Launching a new website is always awaiting an exciting moment for every business people. To build it, you have done a lot of things like amazing design, awesome content, and outstanding user interface. Clearly, you cannot wait to share it with the whole world. Why would you need to audit your beautiful website before launching it? Here, we are going to explain some important steps to audit your website before launching it. 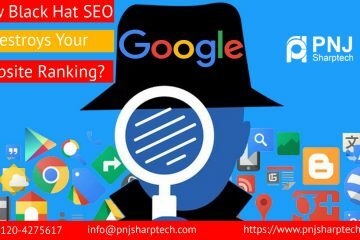 Best SEO services India helps you a lot to know more steps for a website before life. 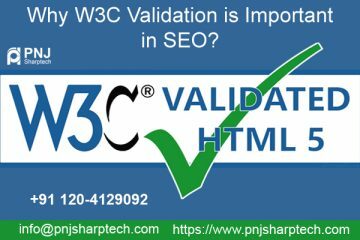 It is the case that a website’s built using a specific staging platform where things need to test in the multiple ways. After the content & functionality gets the confirmation, it is the right time to move the website to the creation and change all the URLs. Page load speed is really an important Google ranking factor, which helps you a lot to check the website performance regularly. There are many powerful tools to do the job, you need to choose Google’s page speed insights and check the pages properly. As well, you need to do a quick scan in the website auditor. There are some important factors that Google uses to calculate the page speed, server response time, the number of redirects, page size and uncompressed images and resources. Suppose that a visitor visits your site but does not certainly make it, because they have made a misprint in a page URL, or clicked on a wrong link on someone else’s site. Finally, you want this visitor to observe is a dreadful error warning. To stop it, check you have established a custom 404 page on the site. If not, you will take help from experienced developers. Check properly enable expert options box. Uncheck correctly follow robots.txt instructions box, and hit the next button. When the crawling is complete, you have to click on resources constrained from indexing to see which parts of your website cannot crawl by the search engines. Duplicate content is tricky and risky. No matter what causes a duplication error, your website might agonize from wasted crawl budget, lower rankings, and link dilution. No one wants to fall into the trap, so let us see what could you do better to secure your fresh website. Check if your website’s URLs are clean-coded. You must ignore dynamic URLs and URLs that are too long. You can find out these URL warnings in the website audit and URLs. Keyword research the pillar of all your further search engine optimization activities, and you can spend many hours building and editing your keyword-lists. You need to create a keyword map for your top important pages, category pages, and aka homepage. After that, you can do some primary keyword research, see again at your website’s structure and map your keywords to the website’s landing pages. Optimizing descriptions and titles are not a most engaging task but it really pays off and it is technically easy. To obtain a picture of the present state of your website’s meta tags, you go to the website auditor, website audit and look via on-page section. Then, you have to move to page audit module and take a complete overview of how well a website page’s optimized for your target keywords. 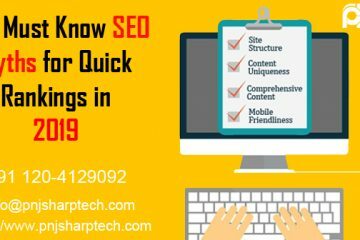 Apart from all these things, still if you have any misunderstandings, you can talk to the best SEO Services India team to get the complete guidance anytime. Conclusion- Some important things need to test before launching a website. These things are very helpful to improve your website performance.